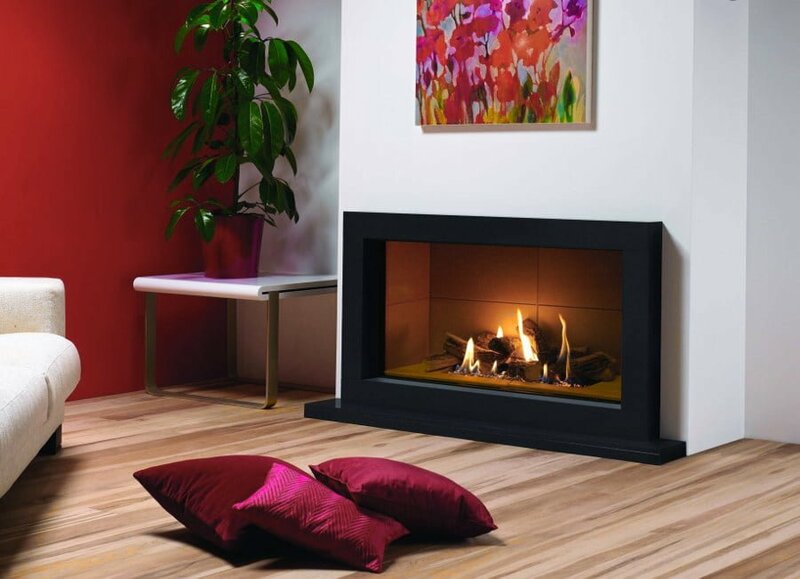 There’s nothing else like a fireplace that instantly makes a room look cozy. 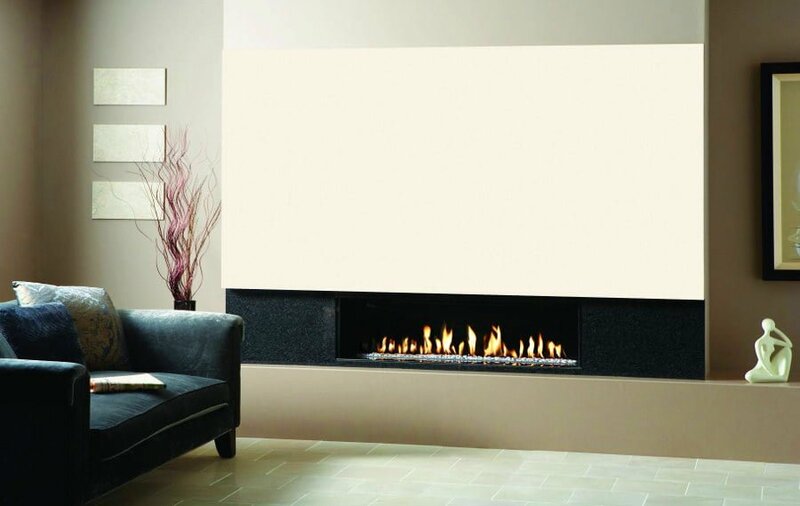 Fireplaces come in many forms and shapes so here are 22 hottest that we’ve found. 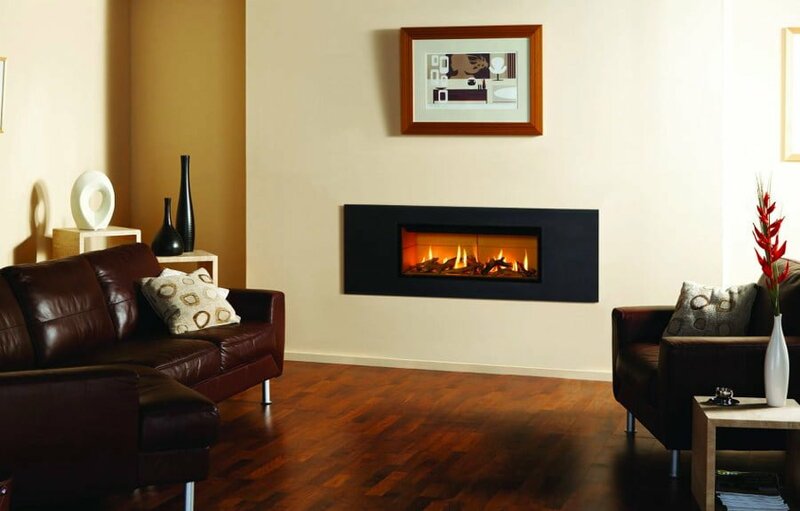 This room is a great example of what adding a fireplace does to home decor. 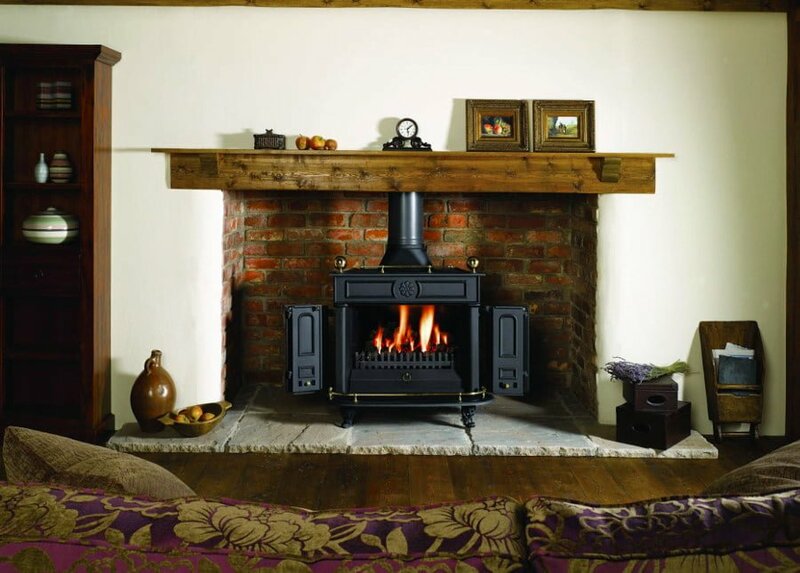 A bit of country feels going on with this fireplace and room decor. 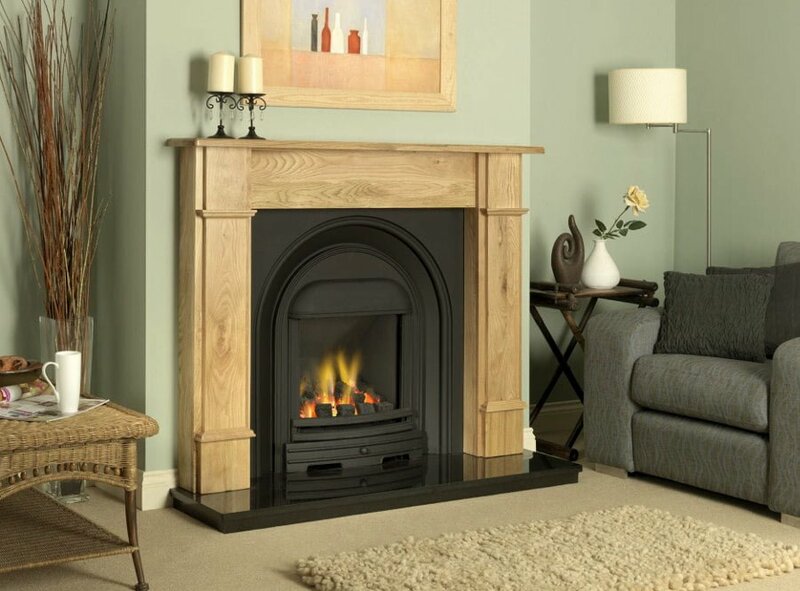 You can go modern or you can go vintage classic when choosing a fireplace design. 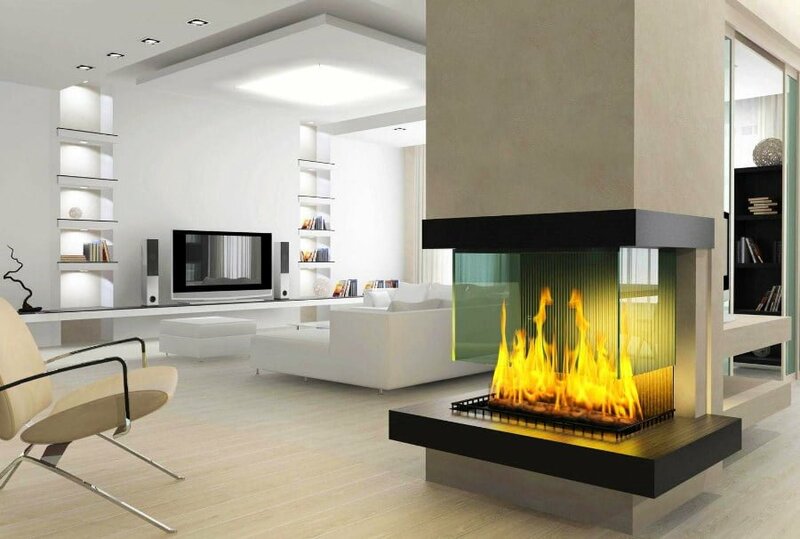 Modern home, modern design fireplace but still just as cozy. 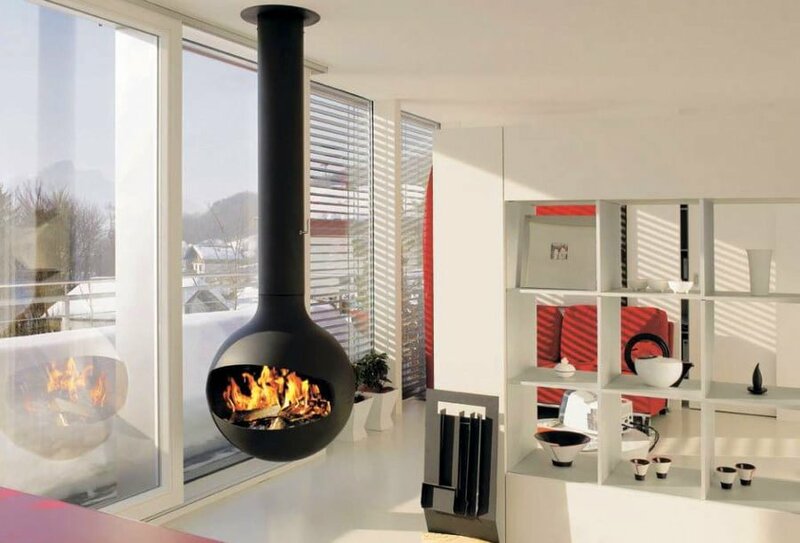 This fireplace puts fire on display. 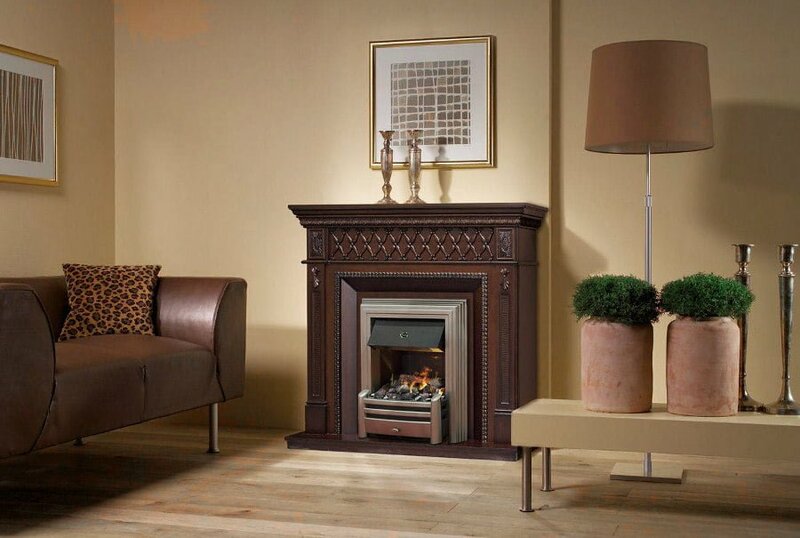 Decorative fireplaces don’t need wood to produce heat but their look has the same effect as the real thing. 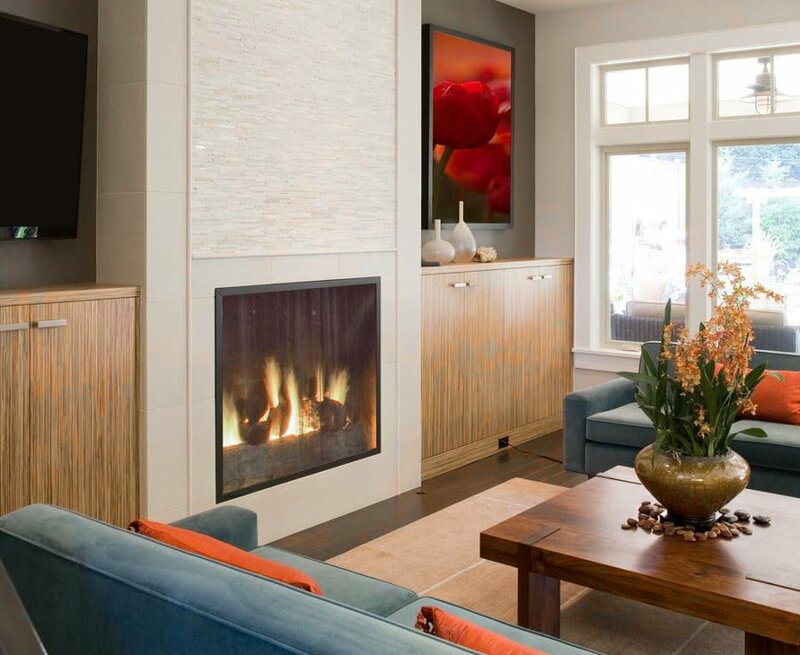 More vintage classic in this decor. 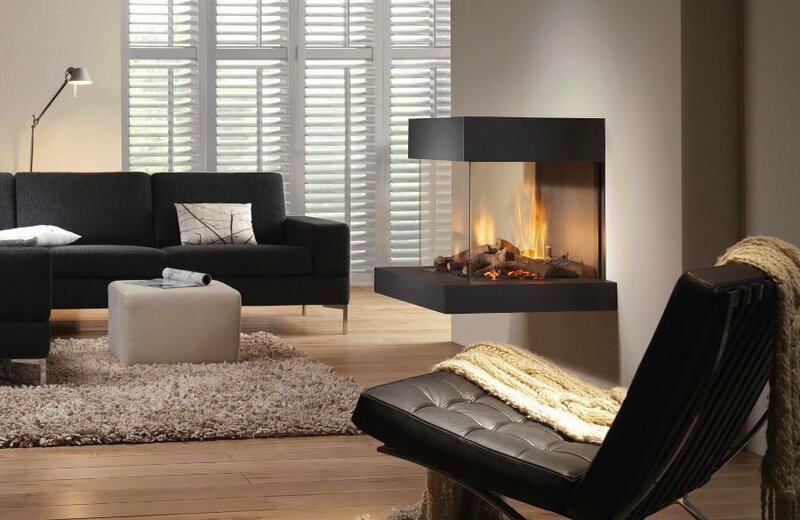 Integrating a table and a fireplace into one thing creates a very interesting look. 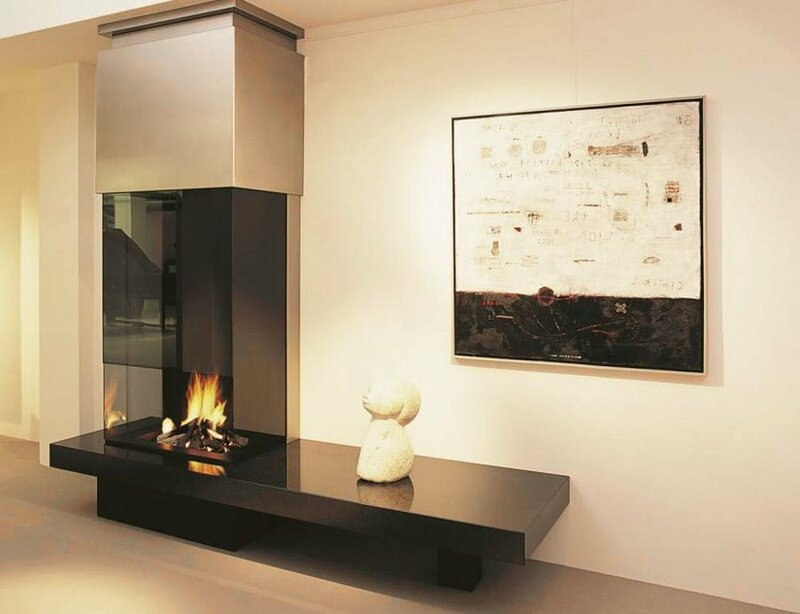 Another great contemporary design for a fireplace. We’re seeing some interesting forms here. 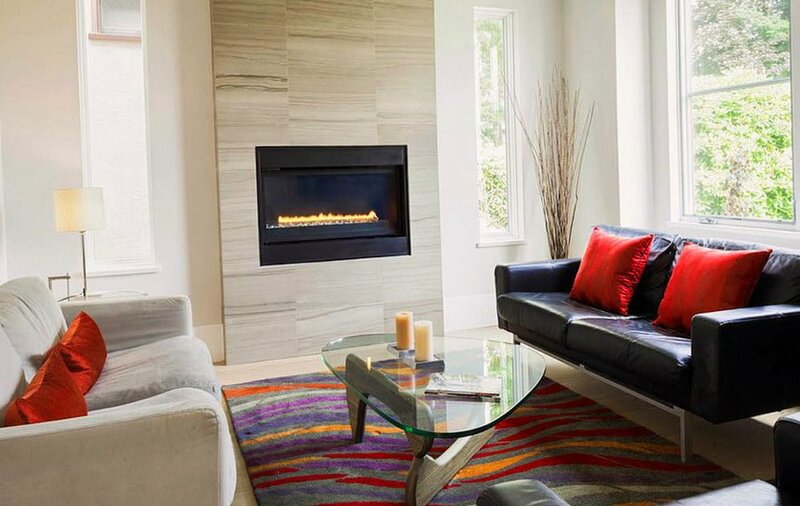 A new furnace in an old fireplace space and it works very well in this home decor. 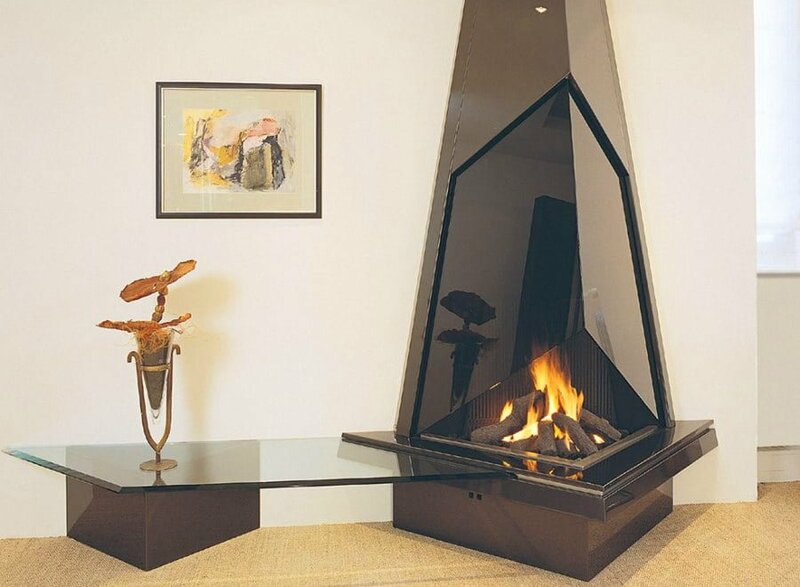 More interesting forms here. 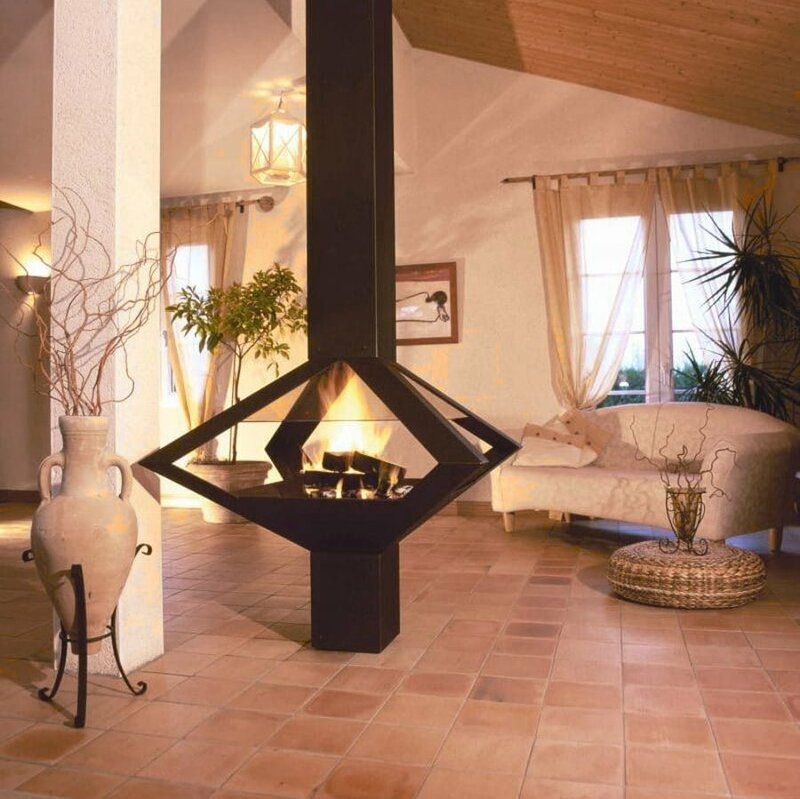 A fireplace can be simply hanging on the ceiling. 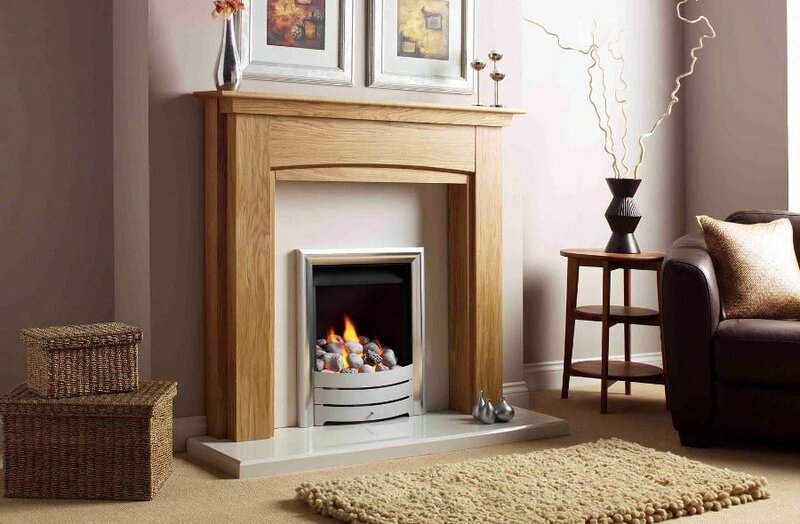 Another case of putting fire on display. 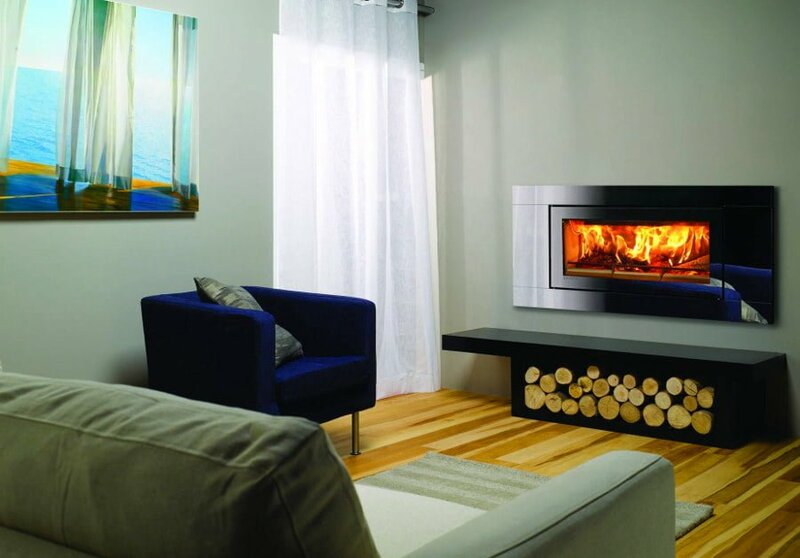 Another great example how a small furnace can do wonders to home decor. 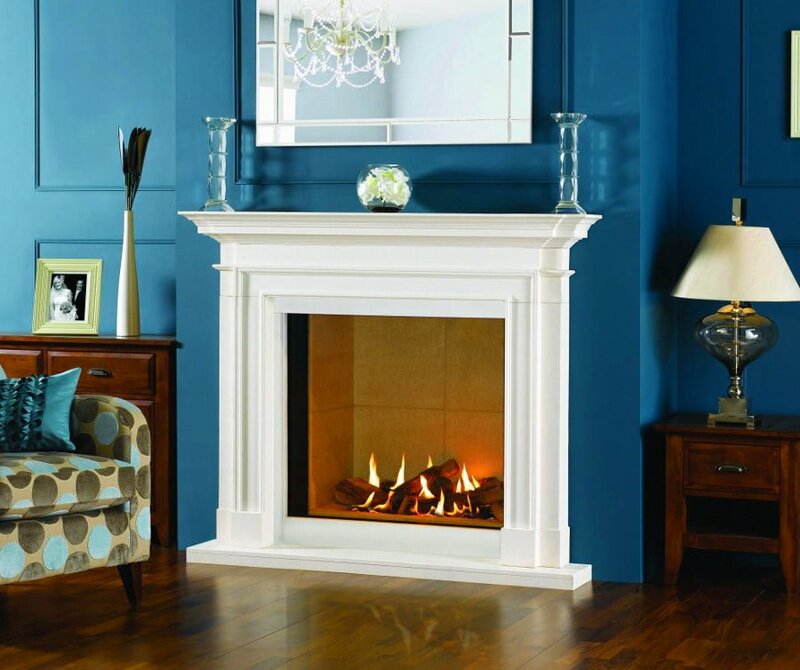 Classic meets modern in this fireplace decor. 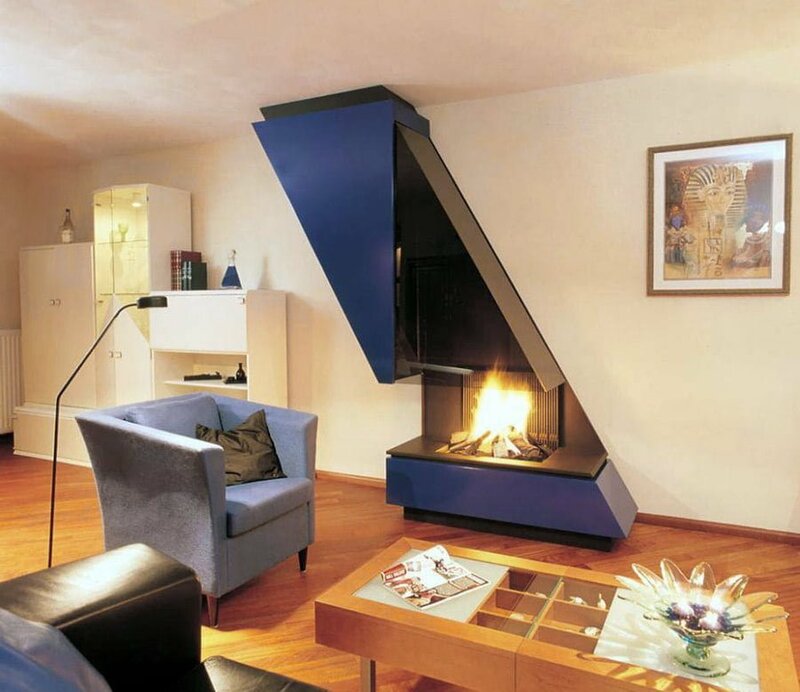 More intricate shapes creating very modern decor. 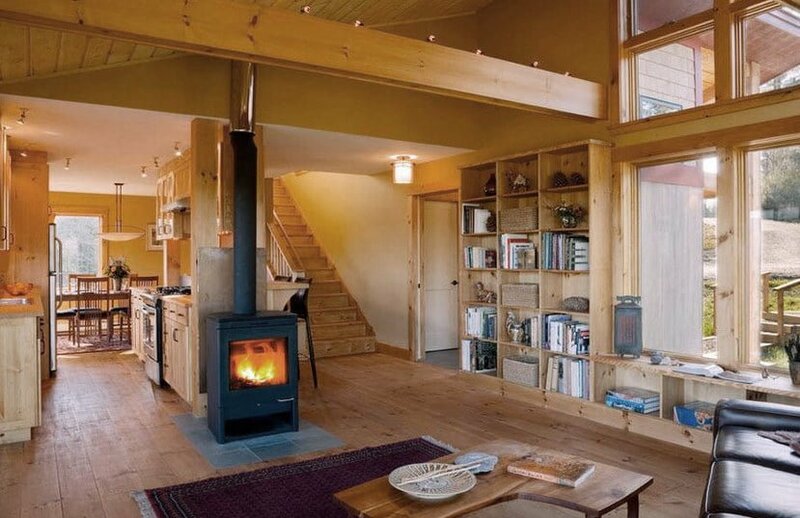 It can’t get any cozier than this. 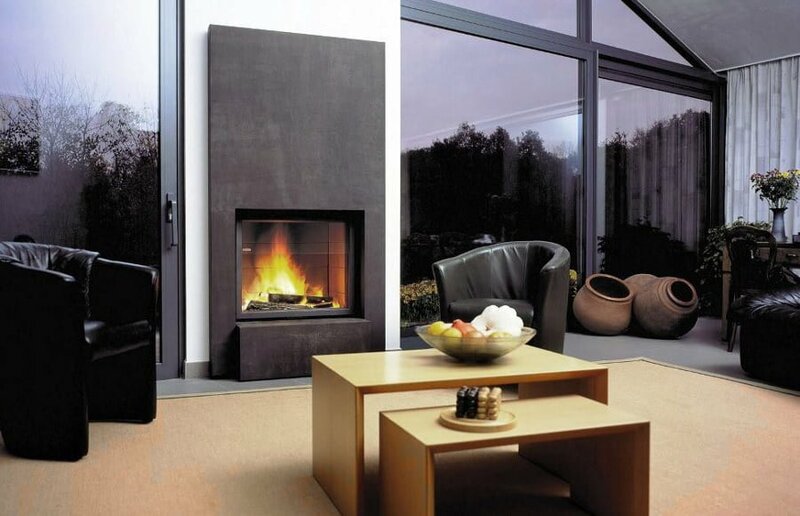 This is another great example of modern fireplace design. 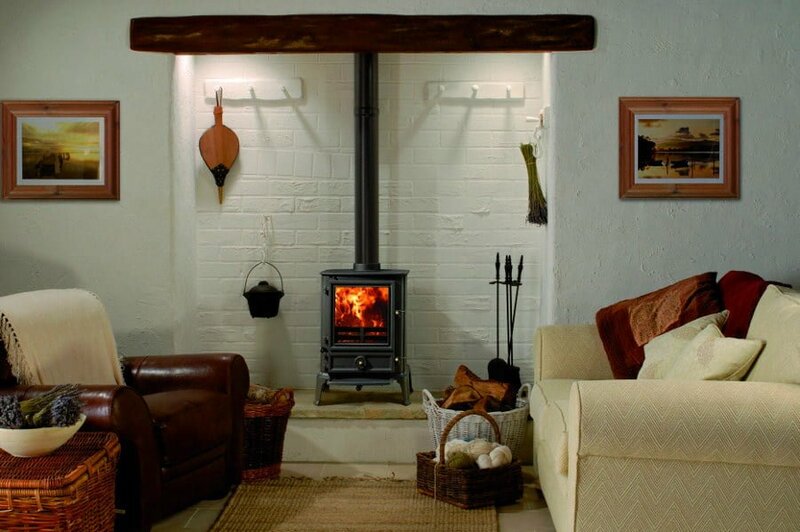 And another great classic decor. 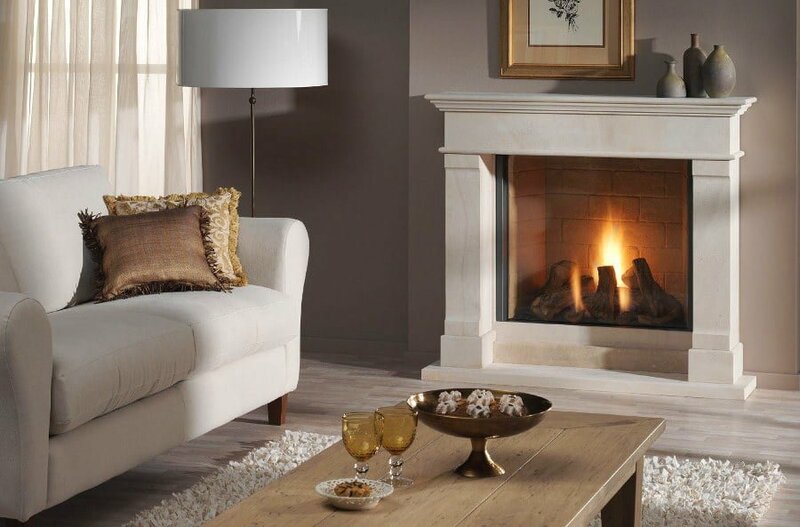 No matter if the fireplace design is classic, vintage or contemporary modern, it will always create a cozy feel in the room.